Product Description: Bioline pet towels quickly dry off your dog or cat after bathing. Feature..
Bioline Feather Rolls adhesive roll for removing hair from your clothes: - Nice shape design to us.. Description Non-woven fibers with amino acid hydration factor. Safe and gentle, especially for pet ..
Bioline Feather replacement rolls for adhesive roller which removing hair from your clothes. - Tap..
Make a dog clean-up a walk in the park with this fun, flower shape bag dispenser. 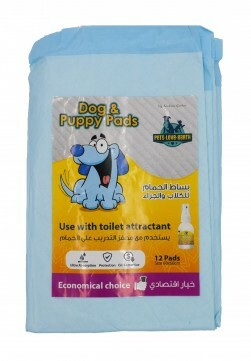 Designed to releas..
Relieves biting and irritation caused by fleas and ticks. 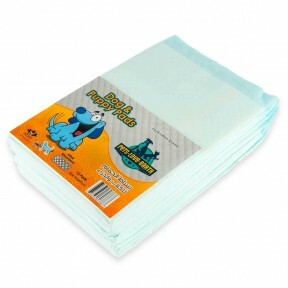 Flea & Tick Repellent Wipes contain n.. 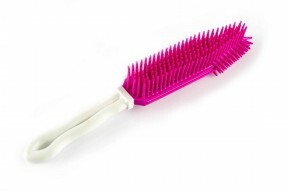 Product Description: Pet hair remover 4 in 1 is designed as a multi purpose grooming tool. This un.. Developed as a solution for house breaking, incontinent dogs as well as for pets living in urban env..
Make a dog clean-up a walk in the park with this fun, bone- shaped bag dispenser. Designed to releas..
3 rolls with 20 bags each (total of 60 pcs).. 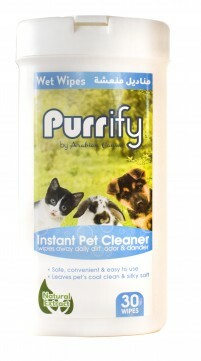 Product Description: “Protect your family from germs” Purrify antibacterial stain and odor remove.. Description: For cleansing of eyes, ears, face and body simply wipe the parts to be cleaned and re.. Shed Pal Incredible Cordless Pet Vac! •	Easy touch up of coats, pants and sofas-removing hair and lint •	A quick fix for staircases and c..